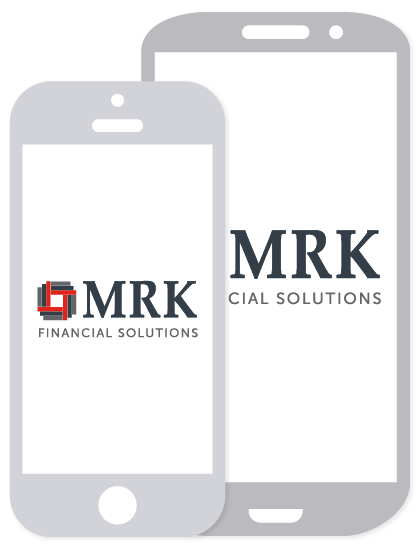 Alex Mayrand | MRK Financial Solutions, Inc.
Alex joined MRK Financial Solutions in 2005 and is a member of the Financial Planning Association. As a graduate of the University of St. Thomas, Alex holds a degree in Finance. 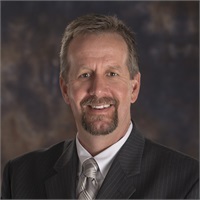 He received his Certified Financial Planner® designation in 2006. He and his wife, Rachel, have two daughters. In his spare time, Alex enjoys playing hockey and studying market and economic history.